Colorado Siberian Husky Rescue View other Siberian Huskies for adoption. 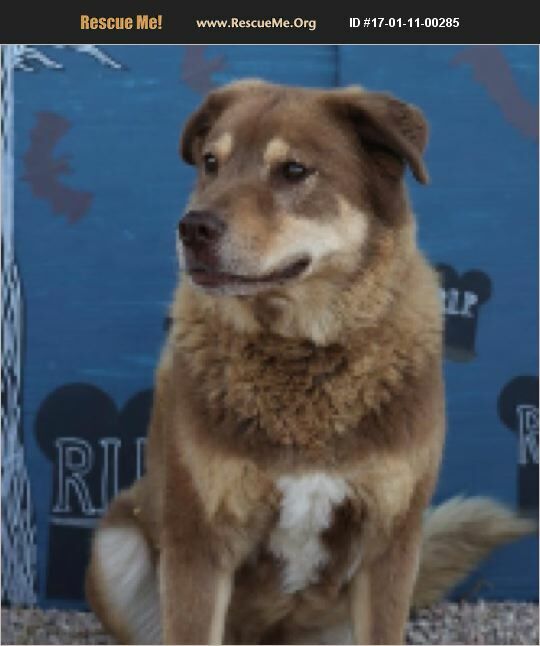 Gus is a husky mix approximately 7 years old. He loves people of all ages! He is a perfect snuggle buddy at home but also loves outdoor adventures. He is fixed, house trained, walks well on a leash and loves car rides. Gus would prefer to be an only dog, but he gets along well with most females and select mellow males. Gus has a high prey drive so a home without cats is ideal. He is currently living at All-4-Paws boarding kennel in Alamosa, CO, but his friends there are willing to drive him to the another area such as Archuleta County area for meet and greets!